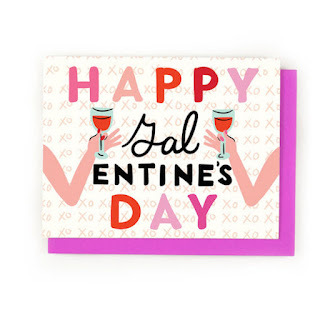 Galentine's Day and Valentine's Day are right around the corner! 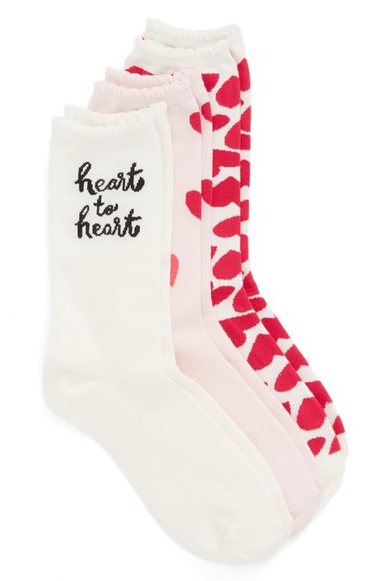 Below are a few ideas of gifts for your favorite gal pals, because who doesn't love a good reason to celebrate friends with heart-themed gifts and chocolates? 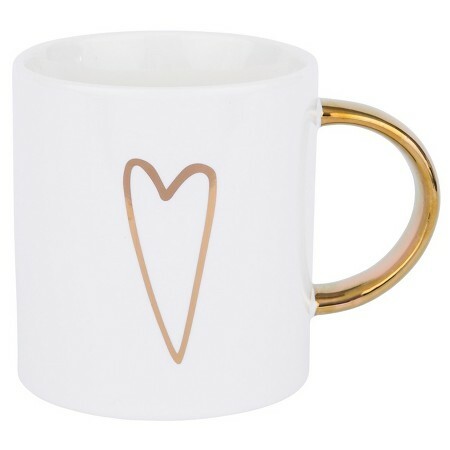 A simple heart mug for her morning coffee. The prettiest pink polishes for her at-home manis + pedis. 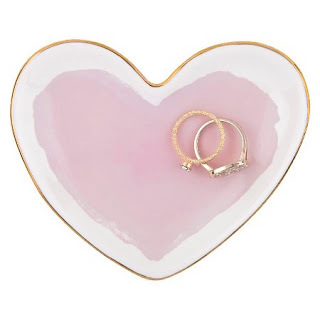 A jewelry dish to keep on her bedside table. 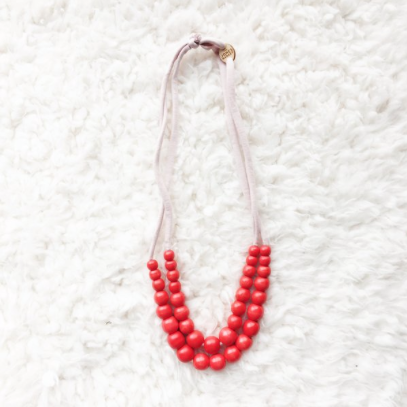 A pretty necklace she can wear every day. 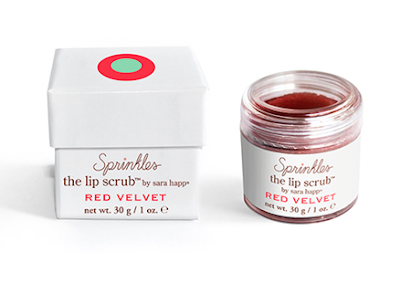 A delicious-sounding lip scrub for her next date night prep. A card to tell her how much you appreciate her friendship. A trio of heart socks to keep her toes warm. 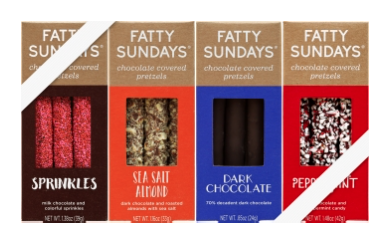 A set of chocolate-covered pretzels. Because, chocolate. The cutest Galentine's gift box, all ready to ship to your bestie.